The best way to demonstrate this effect is with an example. Below is an image of an element that is partially transparent allowing us to see what is behind the background. 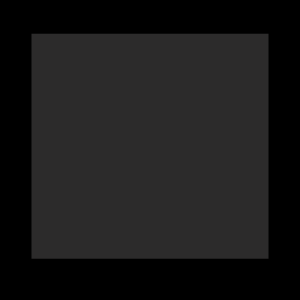 In the above example, the outer background is solid black. The inner background is a very light grey; however, the opacity is set to 40% causing the black to bleed through and make the grey much darker. The rgba function accepts four parameters, the red, green, blue, and alpha of the color. The alpha parameter is the level of opacity between 0 and 1; 1 being completely solid and 0 being completely transparent. In the above example, 0.4 is used to set it to 40%. Once again CSS3 to the rescue for us again! No longer do we need to save images as PNGs or GIFs with transparency, instead a background-color and rgba value can be used to achieve the same effect.